senior member of the dissidents. Formigoni added that Berlusconi had been "open to dialogue"
ready to join the splinter group on Wednesday. the formation of a breakaway party would continue. vote against Wednesday's confidence motion. 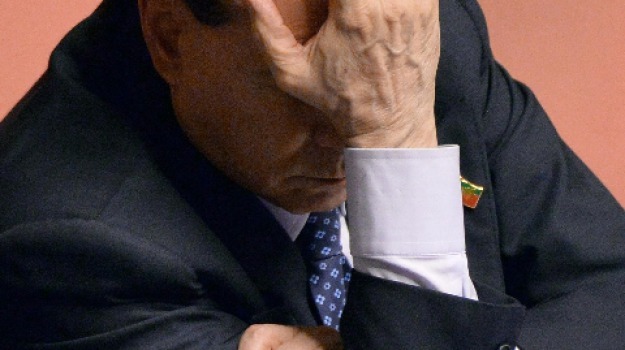 Berlusconi's word had rarely been challenged. pulling the PdL's ministers from Letta's administration. to the former name, Forza Italia (FI). loyalists in switching to FI either. 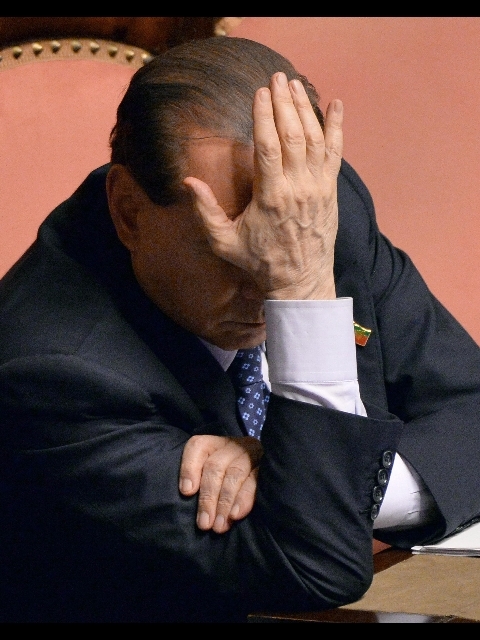 a tax-fraud conviction against Berlusconi. allegedly trying to wipe him off the political landscape. being attempted within the party. give it a more slender majority in the Senate. a migrant-boat disaster off the Sicilian island of Lampedusa. also cancelled as Alfano flew to Lampedusa. Aumenta il carburante, il Codacons: "Benzina +4,8% e diesel +7% in un anno"